Samsung Galaxy Note 8 is going to be Launched Soon. Samsung Galaxy Note 8 is going to be launched soon. It will be launched on 23 August. However, the phone will be released in September and it will reach in India by October. Folks who were waiting for Samsung Galaxy Note 8 can start counting the days. Samsung has confirmed that Samsung Galaxy Note 8 will be launched on 23 of August. Samsung Galaxy Note 8 is going to be the first phone by Samsung with dual camera support. 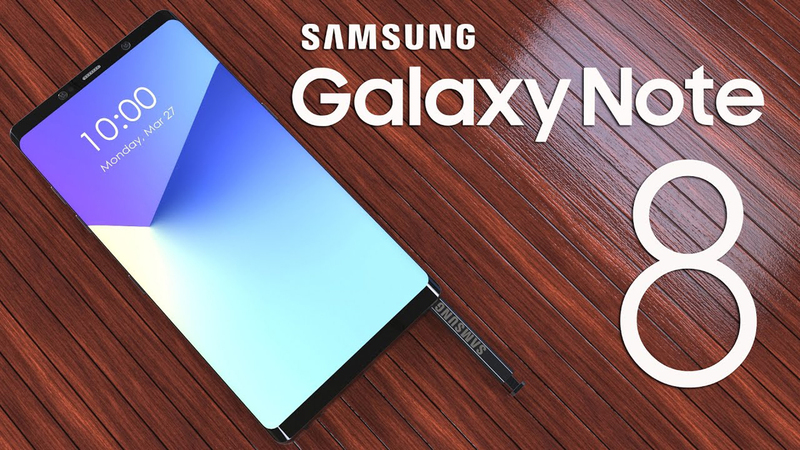 As per the sources, Samsung Galaxy Note 8 will support a 12-megapixel wide-angle CIS (CMOS image sensors) which will be coupled with the dual photodiode and allows users to capture better images in low-light.While the secondary camera will sport a 13-megapixel telephoto CIS with the dual 6P technology and 3X zoom. Samsung Galaxy Note 8 is definitely a good news for photography enthusiasts individuals who were looking forward to Samsung Galaxy Note 8. According to the official invite sent to the media in one month advance, Samsung Galaxy Note 8 will be launched on August 23 in NewYork but it will be released in September. #1 Samsung Galaxy Note 8 is going be launched on 23 August but will be released in September only. It will hit Indian market most probably in October. #2 Samsung Galaxy Note 8 is coming with its high-tech S Pen. Features, look and feel are still a mystery but one thing is for sure, Samsung Galaxy Note 8 is going to be pretty expensive with the price range of somewhere near $1,100. So folks, your wait for Samsung Galaxy Note 8 is going to be out in less than two months. Chances are it could steal the thunder from iPhone 8. iPhone will be released in September.